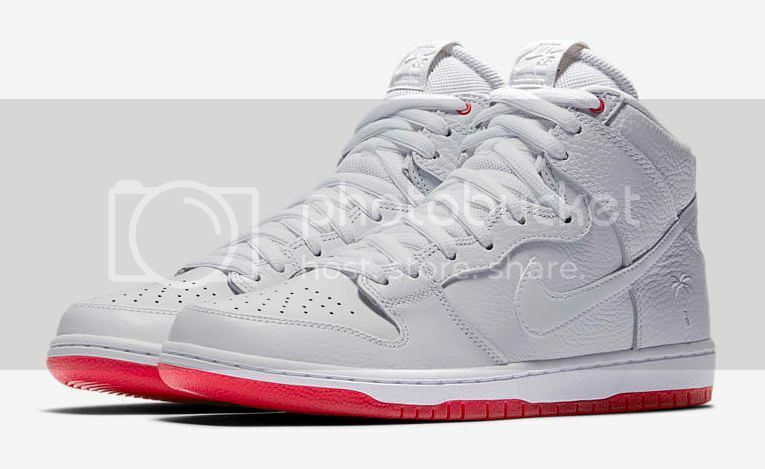 “Kevin Bradley is getting his own color way. 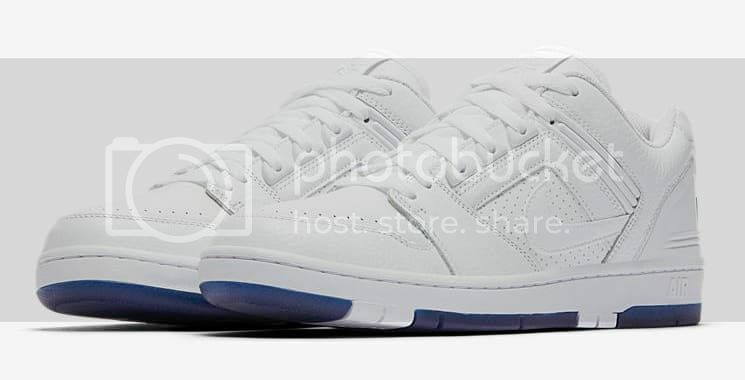 Bradley’s collab will consist of two white-on-white sneakers: a Dunk High Pro and an Air Force 2 Low—both with a unique feature. This entry was posted in Featured, News and tagged Albany NY, FA, Kevin Bradley, Nike Albany, Nike SB Dunks, Nike SB Quickstrikes, Seasons Skate Shop. Bookmark the permalink.